Over 90 years in the powertrain industry and still going strong! 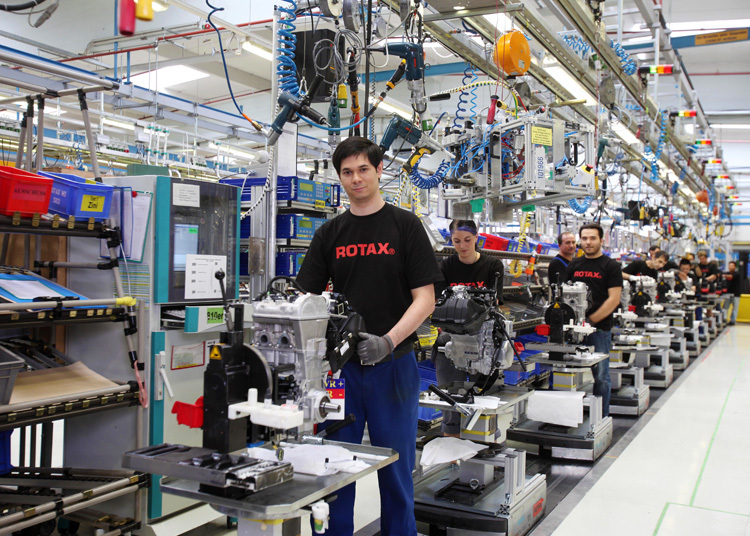 Rotax® engines are at the heart and soul of countless products. 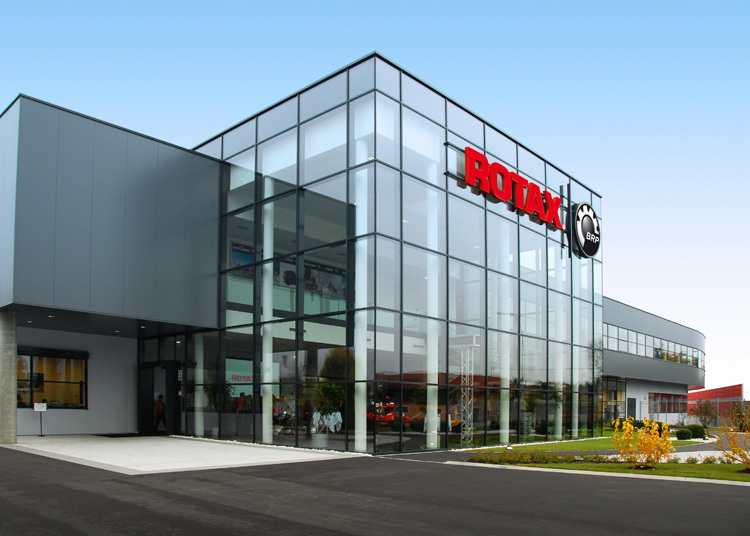 BRP’s Austrian facility oversees the worldwide development and production of Rotax engines. In fact, BRP has developed more than 350 engine models for recreational products and produced more than 7 million engines. You will find Rotax engines in Ski-Doo® and Lynx® snowmobiles, Sea-Doo® watercraft, Can-Am® all-terrain and side-by-side vehicles and roadsters, as well as motorcycles and karts, even in light and ultra light aircraft. Our global workforce consists of more than 6,800 employees: More than 1,100 of them are employed at the Gunskirchen site alone. And over 200 of these employees are dedicated to research & development. 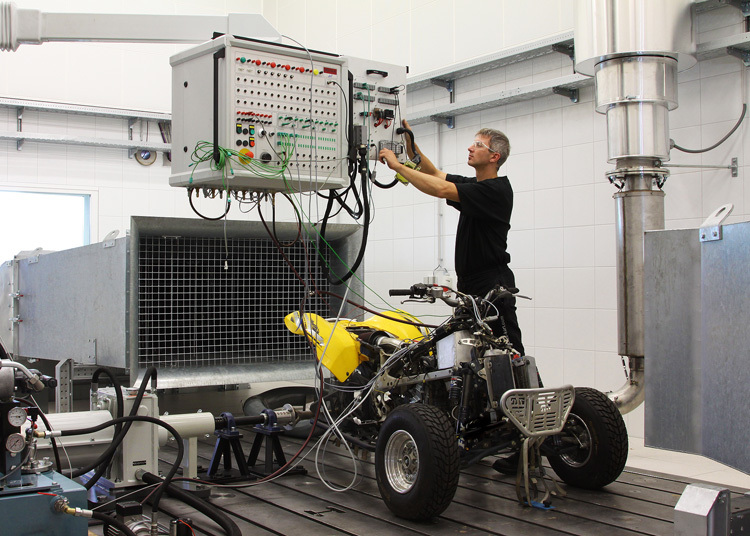 What makes BRP the global leader it is today? It’s all about passion and innovation – from the shop floor right up to the head office. 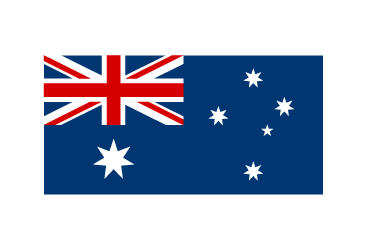 These values drive our business and are one of the major factors in our worldwide success. High quality products are created for numerous applications. Customized solutions, from the first concept to the finished product. Uncompromising when it comes to delivering the highest quality.